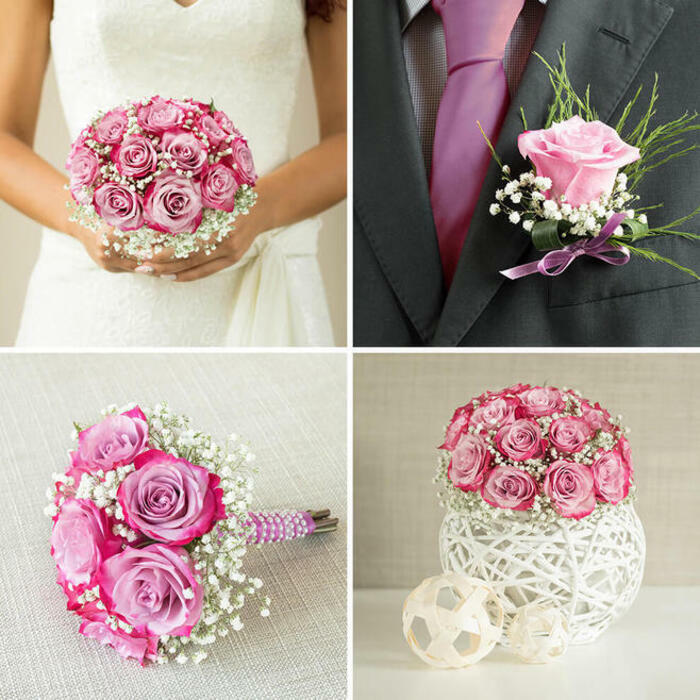 Our Forever Together Collection is created with care by our professional florists to represent everything that one wedding event has to show - happiness and love! 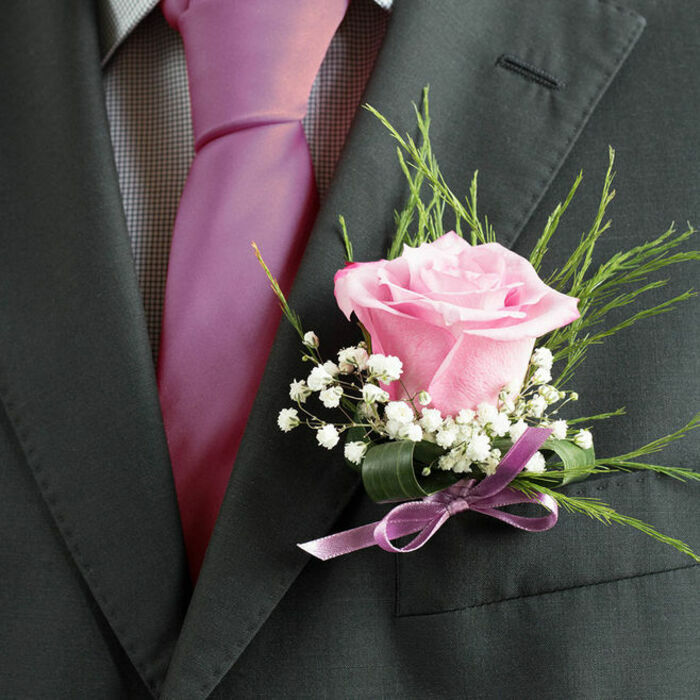 We guarantee that all of your friends and relatives will be impressed by the beauty that our flowers will bring to your special day! 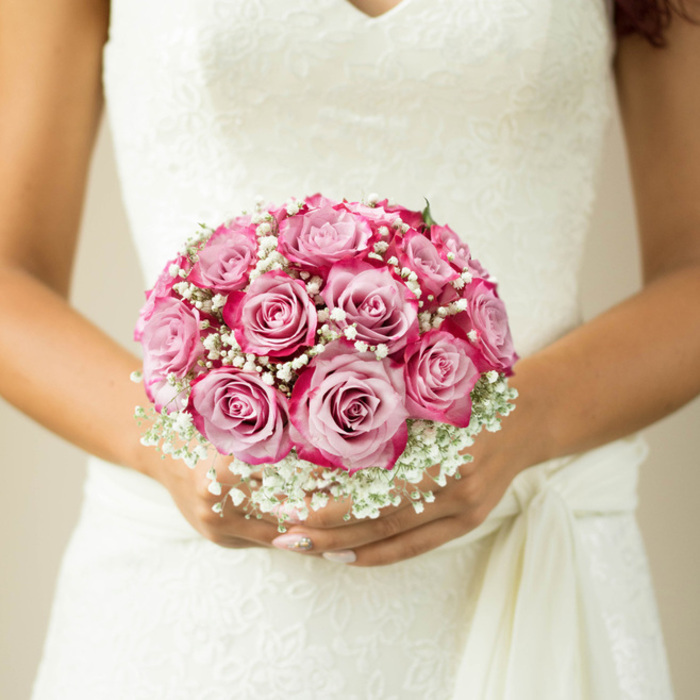 The bridal bouquet was astonishing! The flowers were very beautifully arranged. 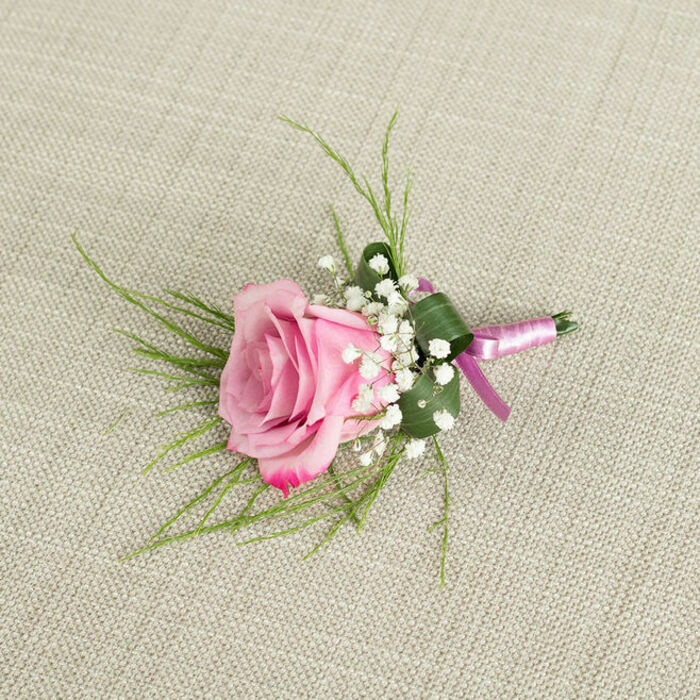 We also liked the buttonholes very much. Amazing company to order flowers from! They always deliver on time and the flowers are very fresh. Totally worth giving them a try. Their customer service is superb. 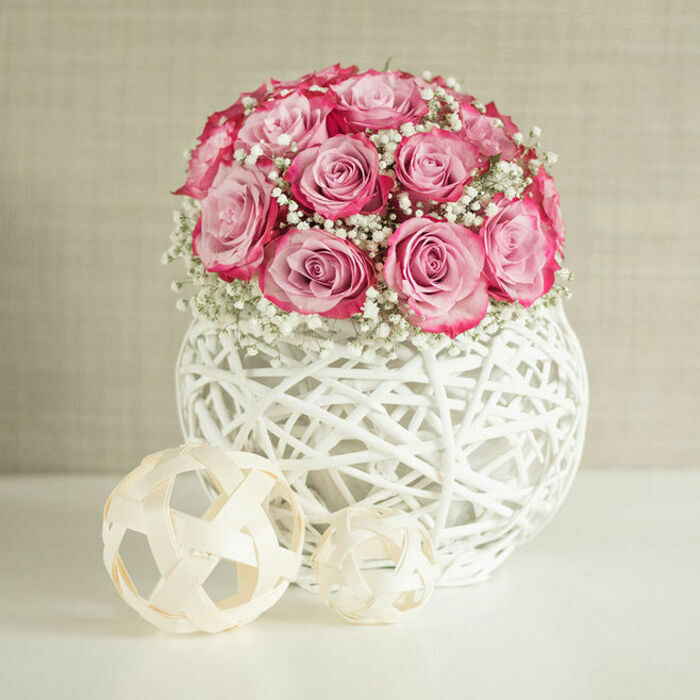 Choosing wedding flowers is never easy. But that company made it easier. Very grateful. Handy Flowers was of huge help at my wedding. They gave us package prices we could not have hoped for anywhere else. 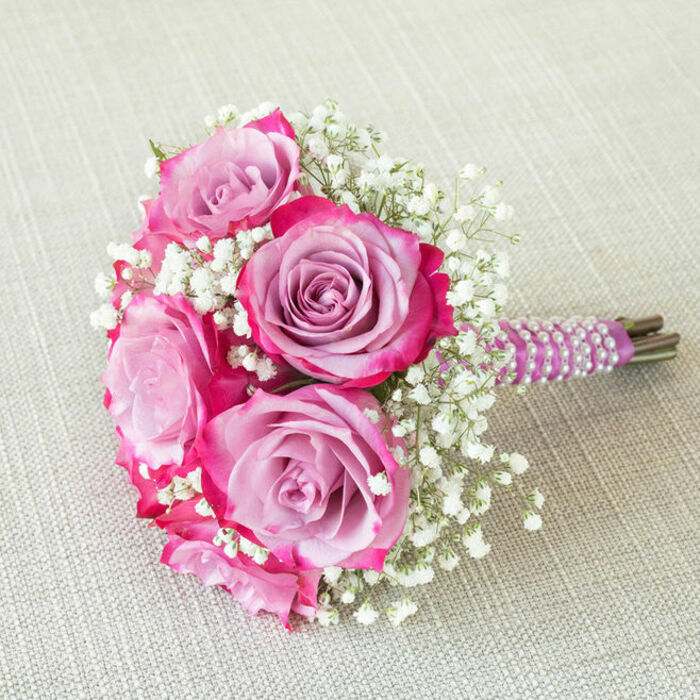 The designs were great as well, the table arrangements were excellent and the bridesmaids’ bouquets were brilliant. It was all like a wedding in a garden. Got a rose bouquet for the bride and it was out of this world. Pure red colour, smelled like it was just plucked out of the garden, and the roses were so healthy and beautiful. I have no way of expressing just how stunning the entire thing was and how much it complemented the white wedding dress. Absolutely marvellous! 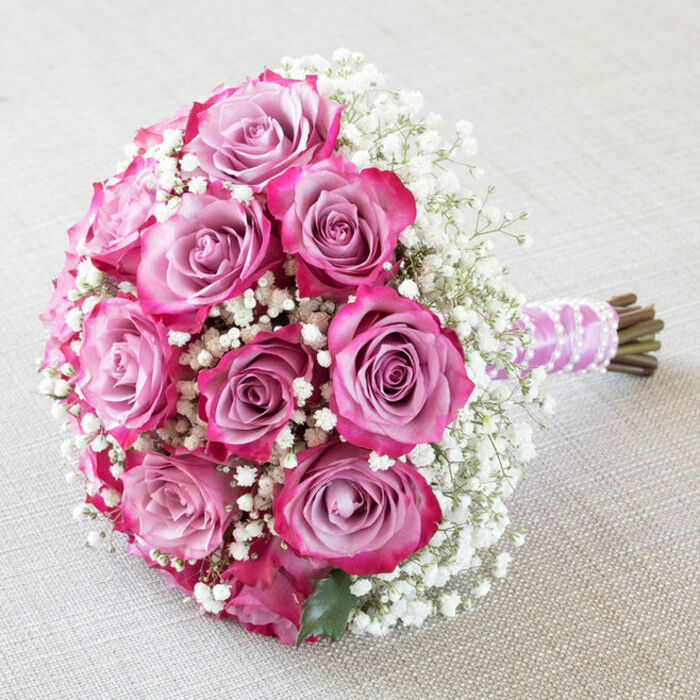 Fabulous design of bridesmaid bouquets and superb fresh flowers choice!